Last year, we reported a story about how a teenager survived 30 minutes under water. Today, there's news about a child surviving 25 minutes. Never give up! 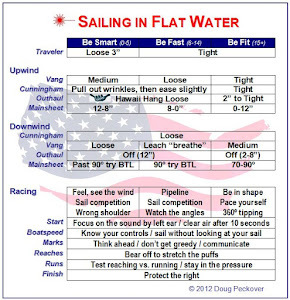 I am just an old guy who has had some sailing success / And I’m just a (not as old) girl who is still learning how to sail. 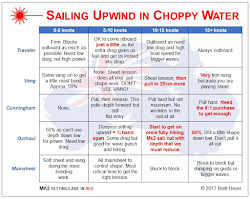 This blog is a collection of the sailing education and adventures of two sailors on opposite ends of the experience and success spectrum. 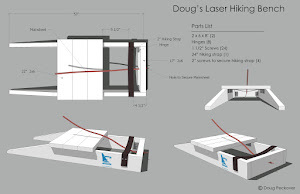 It ranges from the Laser Master Worlds to the local Laser sailing as well as a couple of other dinghies and the occasional keelboat. © 2018 Doug Peckover. All rights reserved. Powered by Blogger.